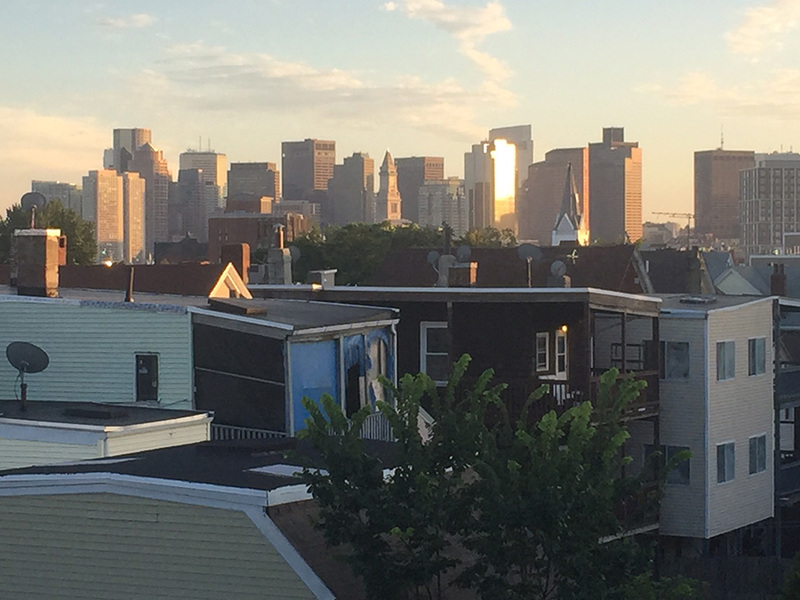 ESTIA PROPERTIES, LLC is focused on Real Estate in the Greater Boston area, particularly in Cambridge, Somerville and East Boston. We own a portfolio of rental properties. Top floor in spacious multi-unit building. 2 bedrooms plus a study.Wonderful private deck with stunning skyline views. High ceilings.Wood floors. Shared yard. Replacement windows. Gas heat.Short walk to Airport Blue Line train station. 5 minute train ride to State Street in Financial District. First floor and finished basement in spacious triple decker. Brand new renovation with high end details. Kitchen with granite counters, dishwasher, disposal and microwave. On first floor, 4 bedrooms, one bath in a very efficient layout with lots of closet space. 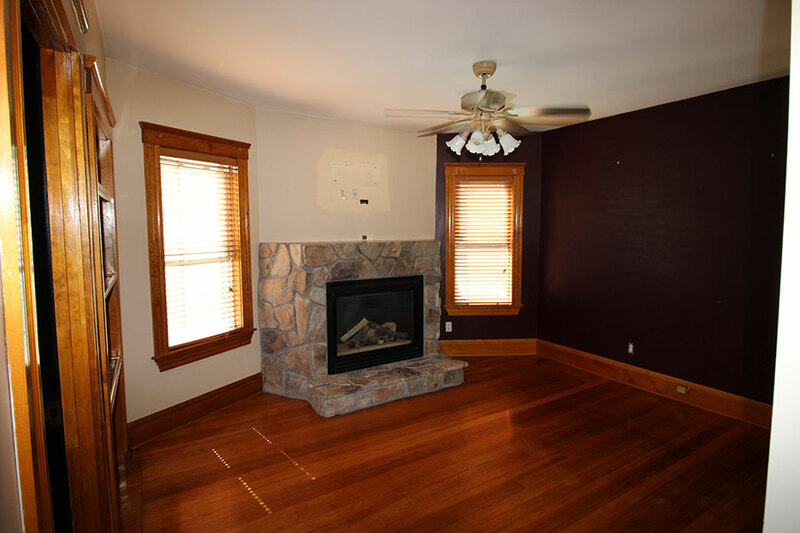 Two spacious finished rooms and another full bath in basement. Private laundry. Replacement windows. High ceilings. Wood floors. Deck overlooking pretty yard. 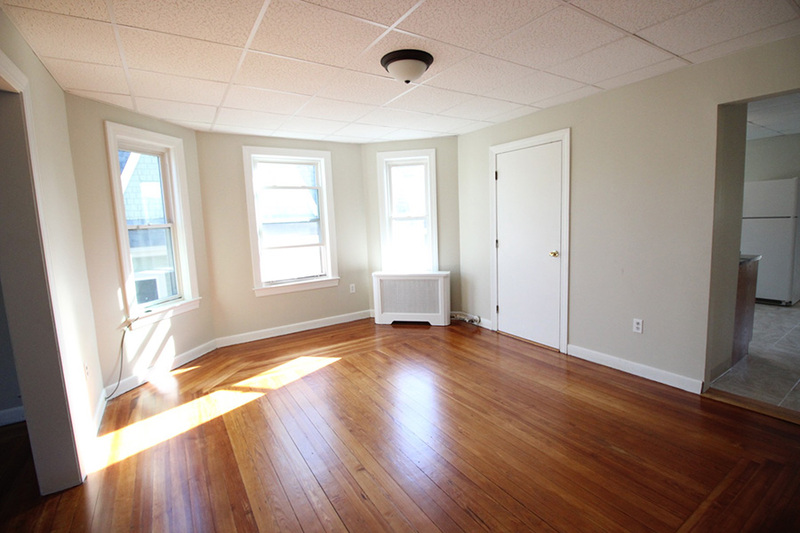 Great location in booming Hyde Square area of Jamaica Plain. Short walk to Heath Street Green Line, very close to #39 bus, very convenient for medical area etc. 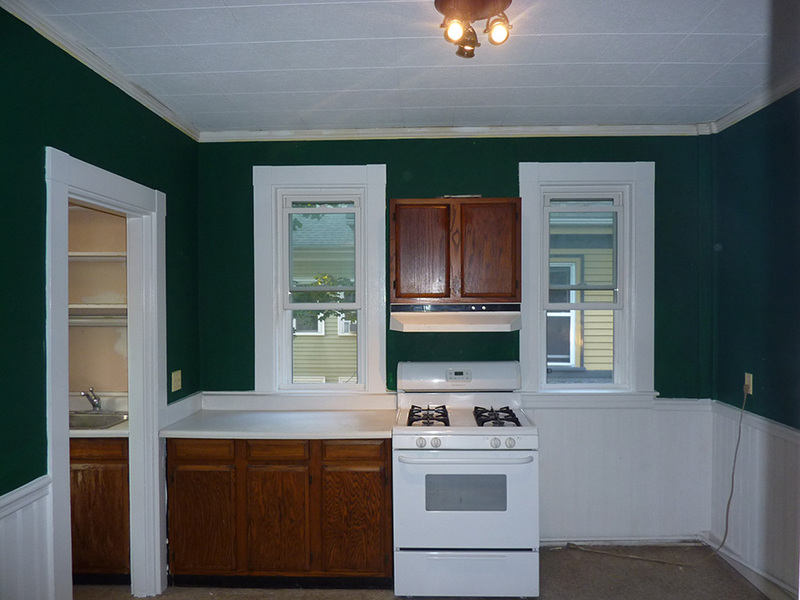 3 bedrooms, kitchen, living room, 1 bath. Beautiful features including a turret bedroom. Wood floors. Tall ceilings. New windows. New high efficiency gas furnace. Five room apartment with two spacious bedrooms and an eat-in kitchen. 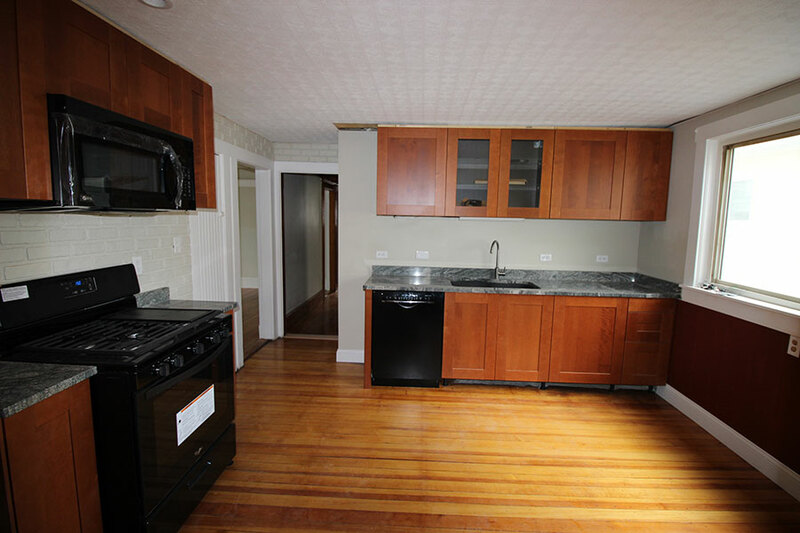 Very convenient location steps to the Lechmere Green Line stop and close walk to Kendall / MIT. Lots of restaurants and shops nearby, as well as the Charles. Wood floors. Replacement windows. New efficient gas boiler. Coin op laundry in basement. On a beautiful residential street near Davis Square. Spacious 6 room apartment on two levels. First floor has living room, dining room, large eat in kitchen, 1 bedroom and the bathroom. Upstairs there are two more bedrooms. The kitchen has a gas stove and a dishwasher. Wood floors. Newer windows. High ceilings and nice woodwork. Rear porch. Small shared yard. Laundry free of charge in basement. One to two tandem spots on driveway, otherwise permit parking. New gas furnace. Large, 4 bedroom apartment. Living room. Large Eat-in kitchen. One bath. Huge porch. Small shared yard. One tandem parking spot, otherwise permit parking. Very nice wood floors. High ceilings. Heat is forced water by gas. Durham Street is a quiet side street on the Cambridge/Somerville line, close to the intersection of Kirkland and Beacon Streets. 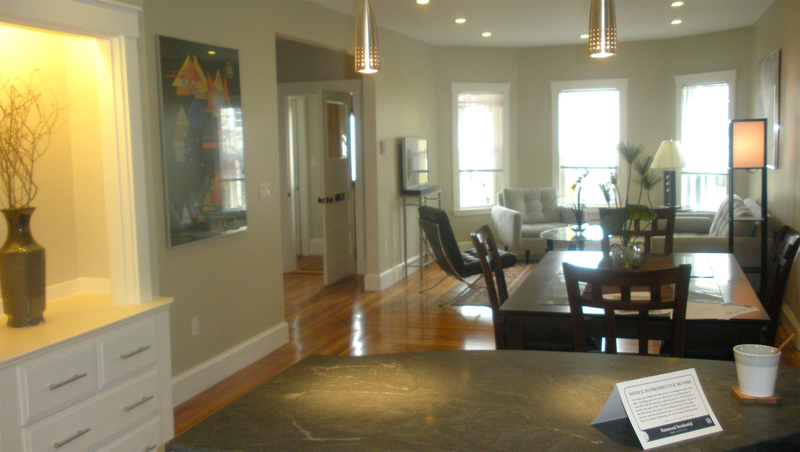 Ultimate convenience: 3 bedroom apartment in the heart of Davis Square. Less than 100 yards from the T, yet quiet location with back yard. 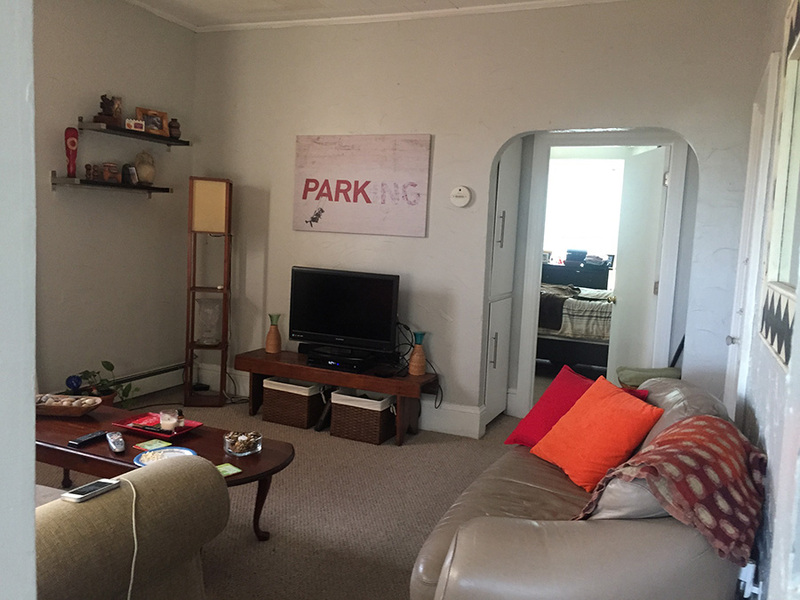 Living room, eat in kitchen, 1 bath. 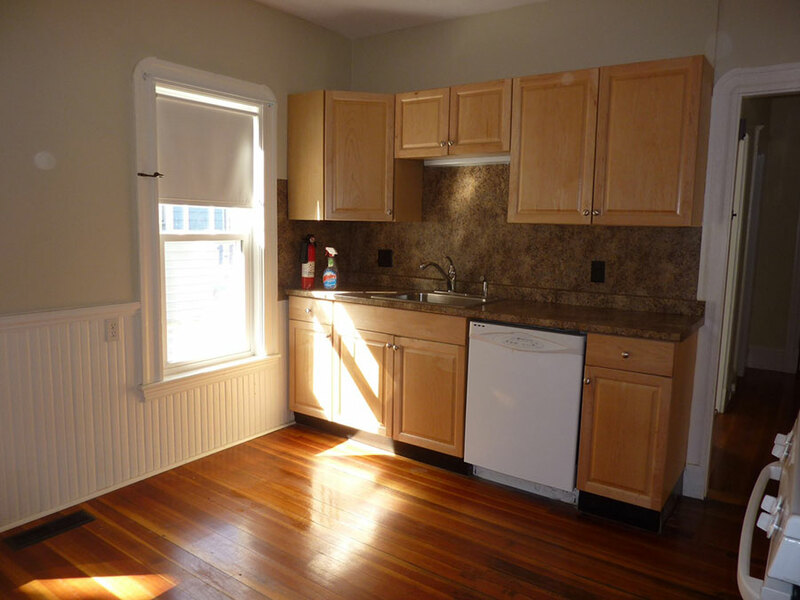 Close proximity to Tufts University and easy walk to Davis Square. 8 room duplex with 4 BR & 2 baths. Updated kitchen with microwave and dishwasher. Flexible lease terms, e.g. for nine months. Beautiful second floor 3 bedroom 1 bath apartment steps to Davis Square on one of Somerville’s most coveted street. Spacious rooms, renovated kitchen with dishwasher and disposal. Beautiful wood floors. High ceilings. Replacement windows. Gas heat. Shared yard. Front and back deck. Coin op laundry in basement. One tandem parking spot on driveway. 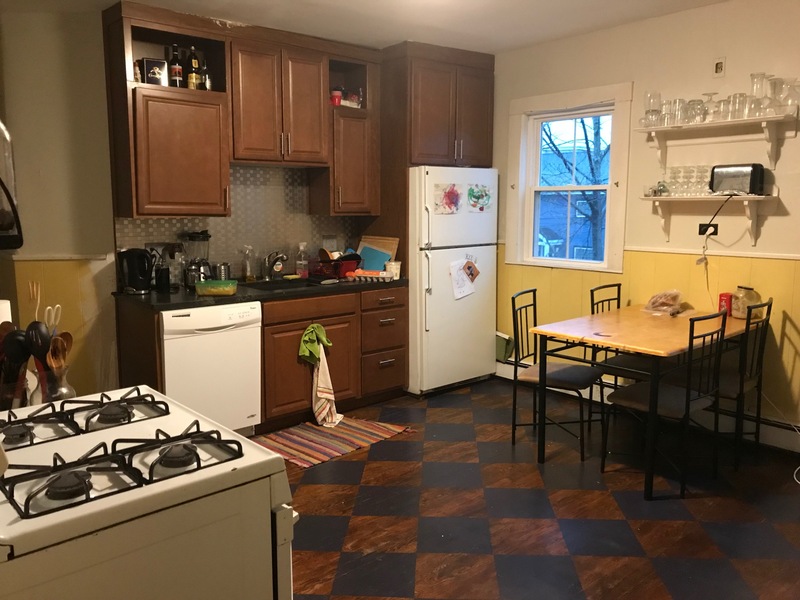 Close proximity to Tufts University and easy walk to Davis Square. 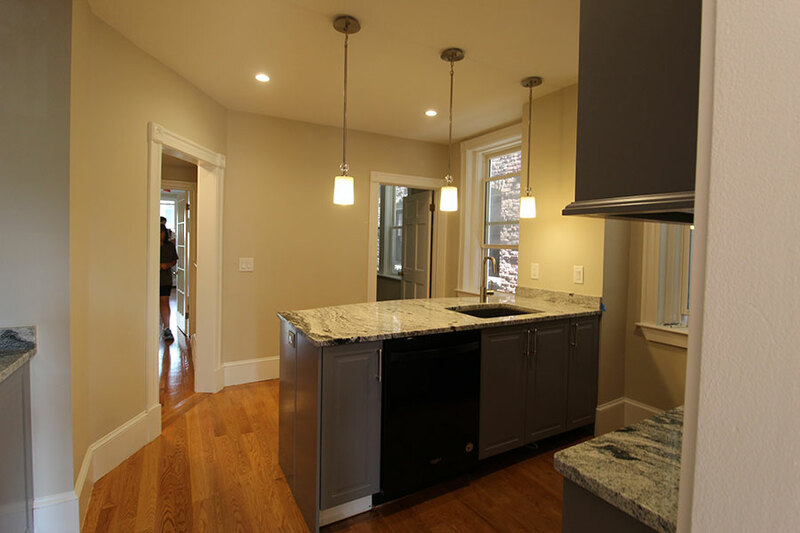 Luxurious 4 bedroom duplex occupying first and part of the second floor of a beautiful two family in West Somerville. 4 bedrooms, 1 full bath. Spacious rooms. 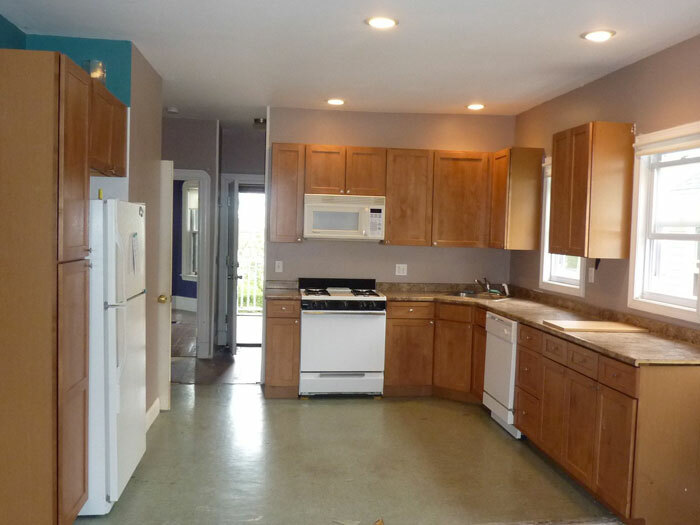 Enormous eat in kitchen with dishwasher and disposal, double door fridge, and laundry. One tandem off street parking spot, easy permit parking. Back yard. Newer gas heating system. Replacement windows. 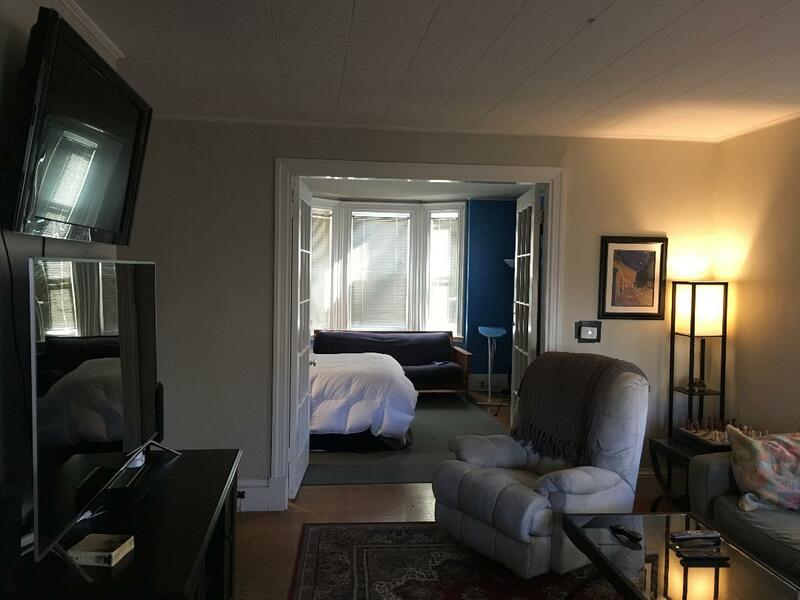 Close proximity to Tufts University and easy walk to Davis Square. 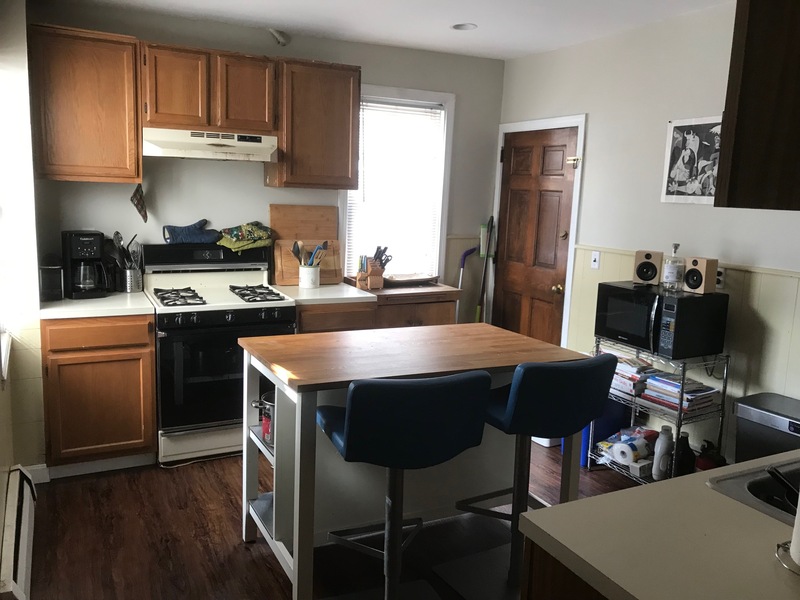 Enormous 8 room duplex occupying second and third floor of a beautiful two family in West Somerville. 4 bedrooms, one study, 2 full baths, living room, dining room, eat in kitchen. About 2000 sf. 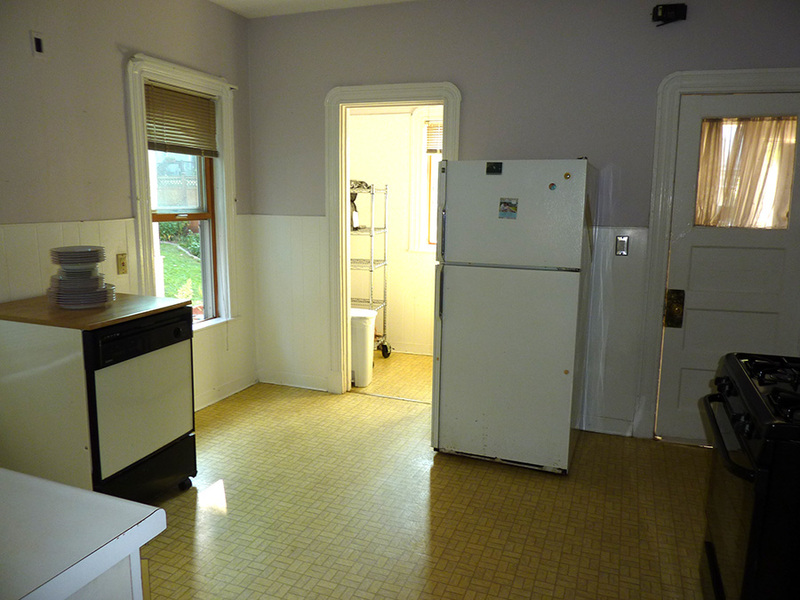 Enormous eat in kitchen with dishwasher and disposal, and double door fridge. One tandem off street parking spot, easy permit parking. Back yard. Decks on second and third level. Newer gas heating system. Replacement windows. 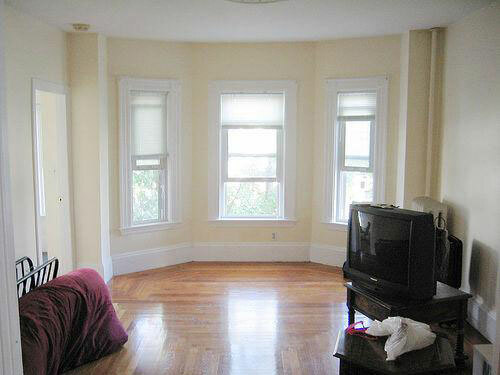 Spacious first floor 3 bedroom, 1 study, 1 bath apartment. Close to Tufts and Teele Square and walk to Davis Square. 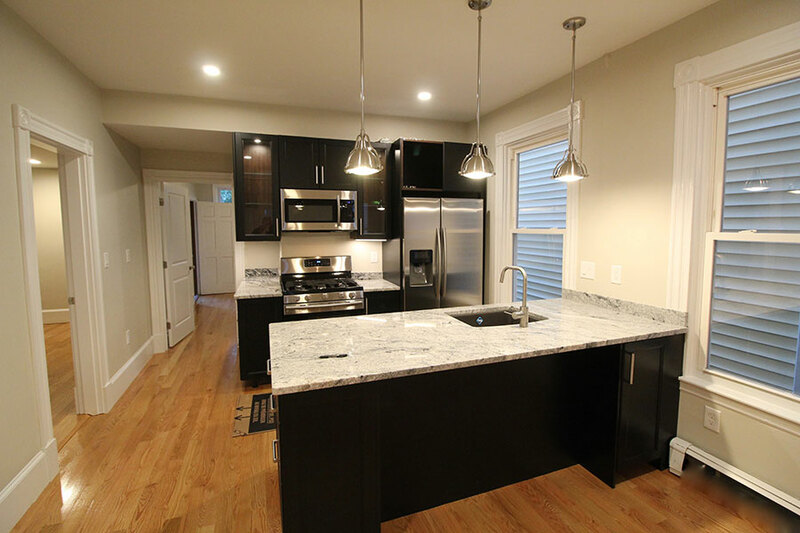 New high end kitchen with granite counters, Bosch dishwasher, disposal, microwave and gas range. Beautiful wood floors and built-ins. Energy Efficiency Features: Replacement windows. Gas heat. LED lighting. Dedicated laundry in basement. Private screened porch. Shared yard. One tandem parking spot on driveway. 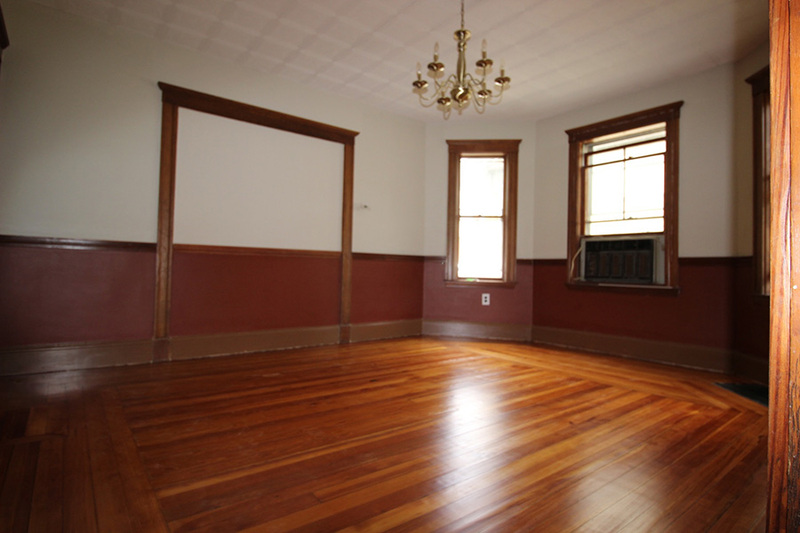 Spacious top floor 3 bedroom, 1 bath apartment. Close to Tufts and Teele Square and easy walk to Davis Square. New high end kitchen with granite counters, dishwasher, disposal, microwave and gas range. Beautiful wood floors. Replacement windows. Gas heat. Gas Fireplace in Living Room. Private deck. Shared yard. Dedicated laundry in basement. One tandem parking spot on driveway. © 2000-2019 Estia Properties All rights reserved.